We are raising money to support the efforts of Humanists in Malawi who are working to combat witchcraft related violence and to promote an ethical, rational and secular society. Humanist Society Scotland and the Association of Secular Humanism (ASH) in Malawi are coming together to collaborate on a new programme to support human rights, education and development in Malawi. The partnership aims to provide capacity building support to enable ASH in Malawi to grow and develop their work on the ground. This is the first initiative of the new HSS International Fund which aims to support the work of Humanists working on the ground in developing countries. If we raise more than our target, don’t worry, all funds will be used for activities to support Humanists on the ground in other countries around the world. up-to-date with out work, you can unsubscribe at any time. 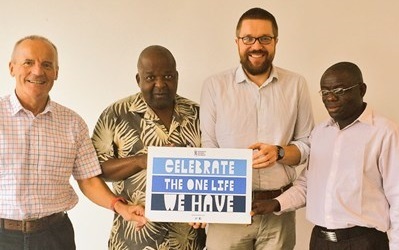 The Scotland Malawi Humanist Partnership is supported by the International Humanist and Ethical Union and the Scotland Malawi Partnership. This information is based on a presentation presented to the 2015 HSS Annual Conference by George Thindwa, executive director of the Association for Secular Humanism in Malawi. In 2011 ASH was funded by the Norwegian Embassy, through it’s overseas development budget, to conduct a report into the occurrence of witchcraft-based violence in Malawi. In October 2015 we published news that a couple had been burned to death following a witchcraft accusation in Malawi. There was another two attacks in January 2016 killing five people in two separate attacks. The International Humanist and Ethical Union is an umbrella organisation for humanists around the world. IHEU supports the twinning project between HSS and ASH. 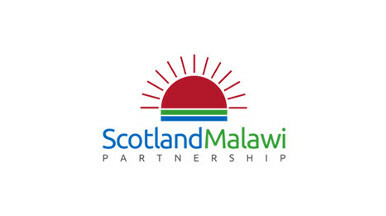 The Scotland Malawi Partnership (SMP) is the national civil society network coordinating, supporting and representing the people-to-people links between our two nations. HSS is a member of the SMP. Photo courtesy: Ismail Mia, Creative Commons.